This year our ‘Winter Wonderland’ club display is being held on Saturday 10th December at Avondale, Donaldson Road, Larkhall, ML9 2SS. Gymnasts taking part in the display should return payment for costumes by Saturday 15th October. Please note there is no training at Meadowburn on Saturday 15th so if you still have an outstanding payment please pay this at another session or transfer payment. Unfortunately, gymnasts who have not paid the remaining balance by Saturday 15th October will be unable to take part in the display. 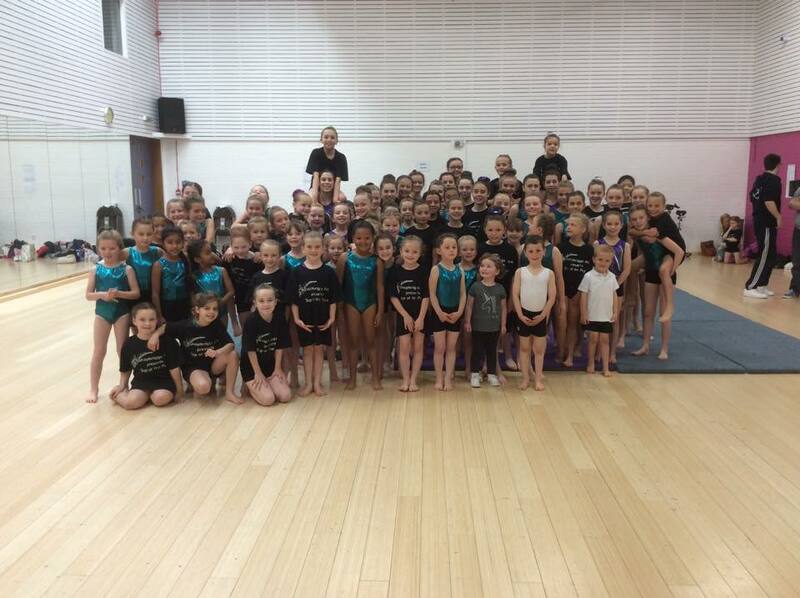 There is a dress rehearsal on Sunday 4th December at Avondale 12:00 – 16:00 that all display gymnasts must attend. This will allow us to rehearse all routines with full costumes and make any last minute changes! If you are unsure which of the above applies to your gymnast please ask a coach. Tickets will be on sale from Tuesday 1st November – Adult £8.00 / Concession £5.00. Tickets will be sold on a first come, first served basis. Please remember that attendance from now until the display is very important! Thank you.